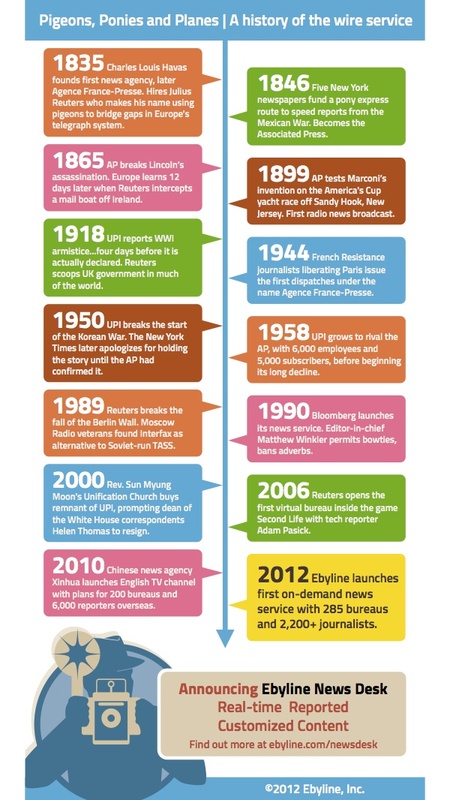 To help celebrate the launch of Ebyline’s News Desk custom wire service we wanted some way to visualize the timeline of journalism innovation. The more we researched the histories of the various big news agencies—AP, Reuters, AFP, UPI—the more apparent it was that the wires have done more to consistently pioneer new models, new technologies and new products than anyone else in the journalism biz. 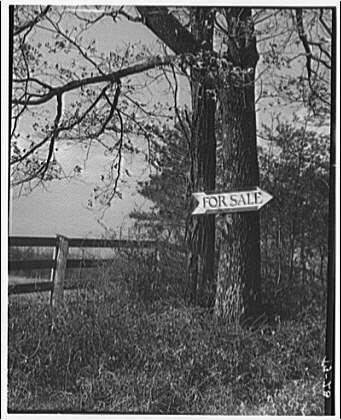 They seized on the invention of the telegraph to replace steamships and homing pigeons (no kidding), were the first to use radio for news, developed the distribution of stock market quotes that we rely on today and have generally been much more open to improvisation and invention than their clients. Of course, there have been some famous gaffes, rivalries, bankruptcies and indignities. We’re happy to include the good, the bad and the bizarre in our graphic history of the wires. Blog. It’s been said many times before, but the blog is the new resume. If you don’t have a blog, learn how to start one up. And don’t just rant about politics and talk about your cat. Make your blog look professional, write about things that would look good to potential clients, and offer your services to others (with contact info, of course). If you are a designer, be sure that the design is clean and creative. If you are a photographer, the photos should knock them out. If you’re a writer, have only your best writing on your blog. In all cases, have a simple, clean layout with well-written words. If you’re not good at this yet, constantly learn and refine. Look at other professional blogs for inspiration, then tweak. Then edit some more. Collaboration. One of the best ways to market yourself as a freelance writer is to collaborate with others. Instead of only working by yourself, offer your talents on a project. If you’re a writer, offer to collaborate with other bloggers — if you give them some free writing (do a guest post), you have just reached a wider audience, and you’ve developed a relationship with another blogger. You can do the same with whatever service you offer — offer it up for free (or at a discounted rate) so you can develop relationships and reach a wider audience. Listings. Be sure that you’re on all the freelance job sites, or at least the ones that apply most to the service you offer or the market you’re aiming for. You don’t have many words to make a pitch, so offer a few words to differentiate yourself and a link to your blog if possible. Business card. Don’t go with anything tacky or overly complicated. Keep it simple, professional. The fewer items on your card, the better. Really, all you need is your name, your service and your email address, but you can put a slogan or logo if that works for you. Also, some have argued that the new business card is to simply say “Google me”. If so, be sure that you’ve researched your Google results thoroughly. Email skills. This is how I do most of my marketing, in combination with the blog and collaboration ideas listed above. I’ll simply email someone to see if they’re interested. I’ll do a short pitch about myself and my services (a short paragraph) and make them an offer. If they write back, great. If not, you can either follow up or move on to the next one. Don’t be too pushy. Again, be professional, and offer a link or two to show samples of your work. People don’t have a lot of time to read emails, so be sure to keep it short. 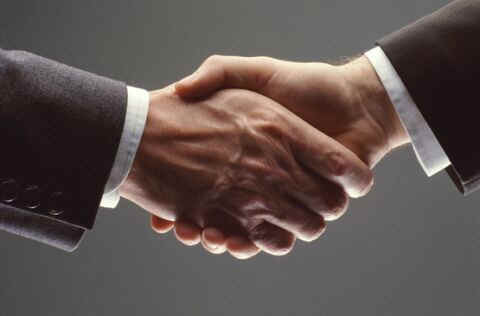 Be friendly and professional. And make them an offer they can’t refuse (not a “Godfather”-style offer, though). To read the other 5 of Babauta’s tips, check out the full article at Freelance Switch. How do you market yourself as a freelance writer? Any successes? Any failures? Let us know in the comments! As a new freelancer, you may be more concerned with getting your first clips than developing ongoing relationships with editors. Just keep in mind that everything you do from your first contact with an editor will make an impression, good or bad. While editors don’t remember every sloppy query, from the time a pitch catches her interest, you have a relationship going. For example, early in my freelance career, I pitched a number of ideas to Marie Claire, a market I really wanted to write for. After collecting several rejection slips, an editorial assistant called. “I just wanted to let you know that we can’t use the story you pitched, but my boss likes your ideas and wants you to keep pitching,” she said. I polished another query, and sent it—and this time, the editor herself called to assign a story. My persistence in pitching ideas paid off—and led to additional assignments from the same editor. How else can you make a positive first impression with a market that’s new to you? Pitch the right person. Not sure which editor handles a section of the market you’re querying? Call or email the publication and find out. Double-check the spelling of her name, and get her title correct. You’re already ahead of the writers pitching “Dear Editor” or emailing the wrong person. Demonstrate your expertise. Every query you send should show the editor that you’ve done some background research on the topic. Don’t just pitch an idea on the link between laughter and health; mention a recent study that suggests a connection. Suggesting a profile? Do a quick interview with the person so you can include some live quotes in your query. You want the editor to think you’re smart, informed, and a tireless researcher—which I am hoping you are. Reveal you “get” her market. I always tell writers to suggest what section the story they’re pitching belongs in. (For example, “Interested in this piece for your ‘Healthy You’ section?”) This tells the editor you’ve read her magazine—you wouldn’t believe how many freelancers pitch “blind,” or without ever looking at the publication they want to write for. Better yet? Mention a recent article or two, especially if they’re the same type of stories you’re pitching—and don’t be afraid to compliment a story. Editors like praise like anyone else. Ask questions. If you have the opportunity to have a one-on-one with an editor at a writers’ conference or other event, consider it a conversation, not a pitch. Yes, you can share your great ideas with him; that’s why you’re there. But make sure you ask the editor about his vision for the magazine, what types of ideas he’s looking for, or what he loves to see in a story. You’ll impress him with your desire to give him what he wants, and will come away with the meeting with invaluable information for future pitches. As the saying goes, you never get a second chance to make a first impression. Make a positive one every time, and you’ll be more likely to get as assignment, even if your first pitch doesn’t sell. What are your tips for making a good first impression with an editor? Have you ever had a first introduction nightmare? Let us know in the comments! You know the old adage: Everyone makes mistakes. But when you don’t recognize that you’ve made a mistake, sometimes you can get into that endless cycle of making the same mistake over and over again. For freelance writers, it’s easy to fall into the trap of mistake-making if you’re never alerted to your mistake in the first place! Kelly James-Enger at at Dollars and Deadlines has published a post about some common mistakes that freelancers make, and how to recover from them. Here is a roundup of some of Kelly’s greatest tips on how to recognize a freelancing mistake, and how to correct it. With a deadline around the corner, you didn’t proofread–or didn’t proof closely enough. You forgot you’re not writing for yourself–you’re writing for a client or editor. Yikes! 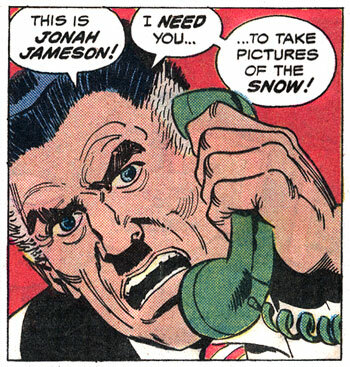 You forgot a deadline! You were busy, busy, busy…and now you’re dead, work-wise. Here’s why. You wrote an awesome query or LOI…and then? You fell off the face of the planet. You turned in a great piece; too bad is that it’s not the one your editor assigned. Oops! Find out more tips from Kelly in the full article here. What are some of the most common mistakes you have made as a freelance writer? How do you recover from them? Let us know in the comments! Ever wonder how much your editor is making? Folio Magazine wondered the same thing, and commissioned a survey of almost 500 people on editorial staffs and found that pay rates were actually rising for some editors. 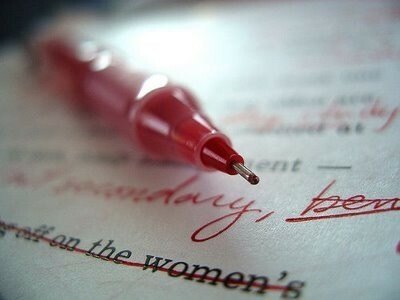 Editors reported that they had gained many more responsibilities other than circling typos with a red pen (many reminiscing being a freelance writer). Now editors are in charge of developing iPad issues, blog posts, and video content for the web. Editors have now taken a turn toward the multimedia realm. What do you think of these salaries? Do they seem consistent with the editors in your areas? Let us know in the comments!